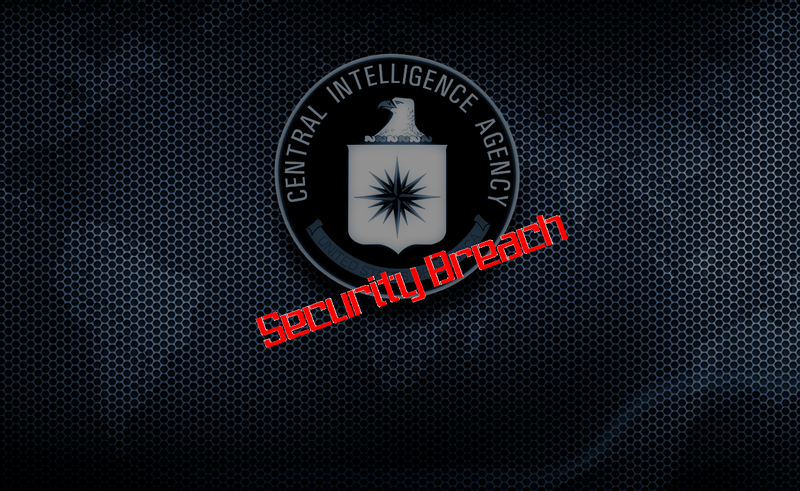 An unnamed hacker behind a code name "CyberZeist" has revealed some classified information regarding the official website of Central Intelligence Agency (CIA). He also exposed server details, DNS information, administrator login panel and so on. All the exposure is made available to public in a open pastebin release. Which also contains certain information about five undercover CIA agent's including real name, age, full postal address, banking details, credit card information, email-id & passwords. According to the release of the hacker the mail aim of this breach is stand against online censorship. The hacker also threatened that he will leak more details. Its hard to say whether those exposure are legitimate or not. Still the CIA authority is silent about this breach. We would like to give you reminder that this is not the 1st time earlier in 2011 and 2012 CIA has fallen victim of cyber attack. If you dig the history we will find that in 2011 Lulzsec hit CIA & SOCA with massive DDoS attack which immediately sent the website offline for a certain period of time. Also this year in #Friday rampage hacker collective Anonymous targeted CIA again with DDoS attack. ........ SOme more details will be leaked soon, CIA Beware!